Thinking of installing a doggie door for your small pouch? Most of us consider our small breed dog to be a family member, albeit one with paws. What better way to say, we love you and want to give you a little more freedom. 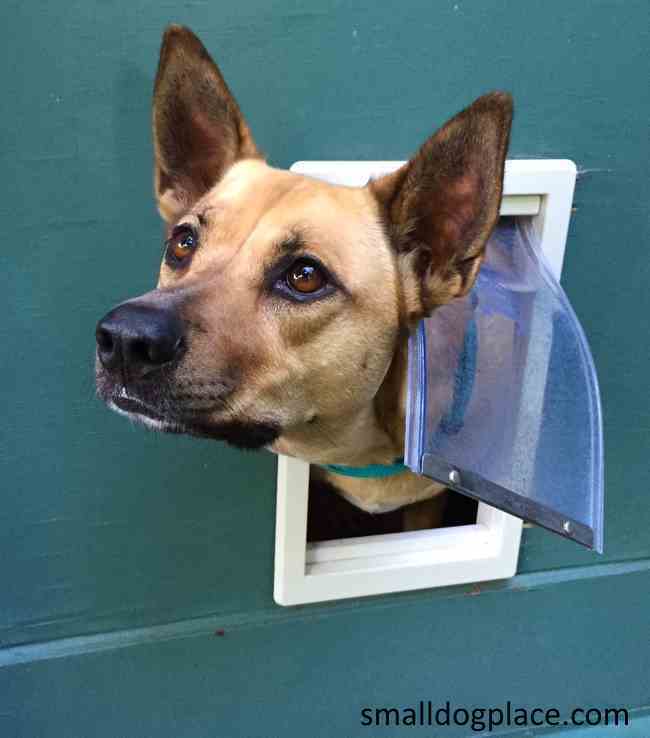 A dog door can make our furbaby feel free, giving him the option of going in and out at any time of his choosing. For independent thinking breeds who love making their own decisions, a door all of his own can be liberating. But in most cases, dogs, especially the more nervous ones, will not find it easy to use the dog door, at least not at first. Some dogs will naturally just use the door once they know its purpose, but for those who don’t, you came to the right place! We will show you how to train a dog to use a dog door in this article. Just as there are different kinds of dog breeds, there are many methods for doing everything. 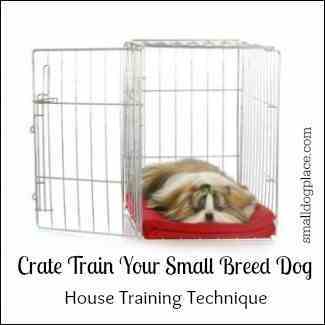 That’s why there are also different approaches to training your dog how to use the dog door. Even before installing the doggie door, start introducing your dog to the use of the “human” door. This lets him enjoy its purpose and will start looking forward to his freedom of going in and out. Your dog will begin to appreciate the access he has to the outside and will be motivated to use the dog door once the larger human door is closed. While teaching your dog how to use the dog door, you may see that you will need to step outside (or inside if your dog is outside, of course) and call your pet through the door. While you are still teaching your dog how to use the doggie door, consider taping the flap of the doggie door up on your wall. This is to make sure that your dog does not get too surprised or shocked when the dog gets hit by the door during the early parts of training. Once your dog starts becoming a little more comfortable in using the open doggie door, start with one of our methods mentioned in the next part of this article. 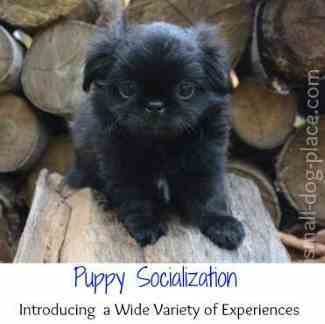 Consider if your dog would be more comfortable being taught outside or inside the house. If your dog is more of an inside pet, start with placing him outside. On the other hand, if your dog is more comfortable being outside, start training him inside. Even if you are unsure whether he prefers indoors or out, this method can still work. Start calling your dog from the other side and make sure to use hand gestures. Make sure that you have lifted the flap of the doggie door as mentioned previously. If your dog has achieved the goal of going in or out the doggie door, never forget to reward with treats and lots of verbal encouragement. But don’t stop there! Go to the other side of the door and call him again. Don’t forget to give your dog a break before repeating a few exercises to avoid draining him or her. When he gets comfortable enough going through the door with the flap up, gradually put the flap down more and more, until it comes to the point where he goes through the door on his own, even without you calling him. Show your dog that there’s a treat on the other side. Choose your dog’s favorite treat. Just like the first method, see where your dog would be more comfortable, whether inside or outside and place him on the other side. Make sure you’ve taped the flap of the doggie door so as not to scare your dog if he gets hit with it. Start calling your dog from the other side and show him the treat on your hands. Don’t let your dog have the treat unless he goes all the way through the door. Once he does, give him the treat but don’t stop there. Go to the other side of the door and repeat until he’s confident enough to go through the door even with the flap down or without you calling him. Physically guide, that is, your dog through the door. For dogs who are less fearful, this may be the perfect method for them. Pick your dog up and push him through the door in a gentle manner. Give him verbal encouragement when he gets through so he knows he did the right thing. You could also give him treats when he is out to encourage him. If your dog does not react negatively to you pushing him through the door, push through with this method. Never forget to give him verbal encouragement and give him treats as a reward. There are different methods for the different personalities of dogs. Just choose the right one for your dog and make sure that you never forget to reward him when he does a good job. Your dog will be using his very own dog door in no time! I’m a young woman with a real passion for animals. I have kept many pets over the years and have intimate knowledge of their needs both emotionally and physically. My dogs keep me active and satisfy my desire to spend lots of time in nature.